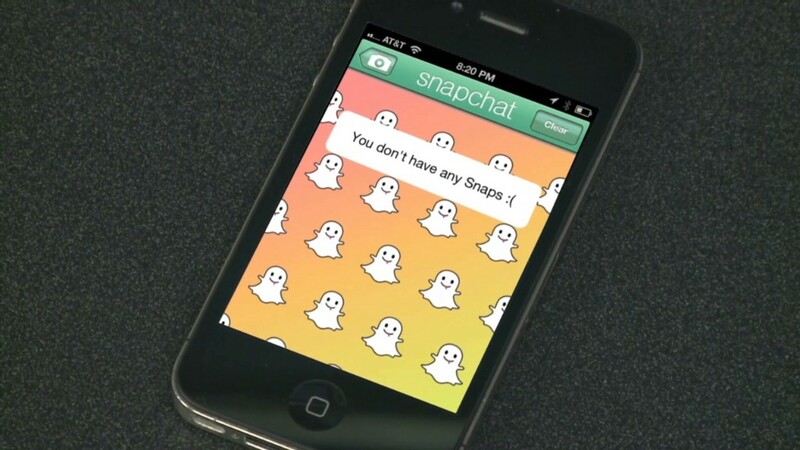 Chinese e-commerce giant Alibaba has invested $200 million in Snapchat, according to a source familiar with the matter. Alibaba (BABA) and Snapchat said they had no comment. The social media startup has attracted a lot of attention from investors as its disappearing messaging app grows in popularity. Most recently, Snapchat CEO and co-founder Evan Spiegel met with Saudi Prince Alwaleed Bin Talal. Alwaleed's Kingdom Holding Company investment firm put out a press release Sunday -- complete with two photos -- to announce the meeting. Fellow billionaires Saudi Prince Alwaleed Bin Talal and Snapchat CEO Evan Spiegel recently met. Kingdom said that the prince also met with Snapchat chief strategy officer Imran Khan and that they discussed "political, business and economic issues" as well as "future potential business cooperation" in technology. -- CNNMoney's Paul R. La Monica contributed to this story.